I was accused of being a member of the New People’s Army (NPA) and charged with murder and frustrated murder in connection with policemen who were ambushed in Barangay Catmon, St Bernard, Southern Leyte in March 1993. Despite the Supreme Court ruling that this is a rebellion case based on the Hernandez Doctrine, I was convicted to life imprisonment for murder and four to 10 years for frustrated murder. This is my second arrest. 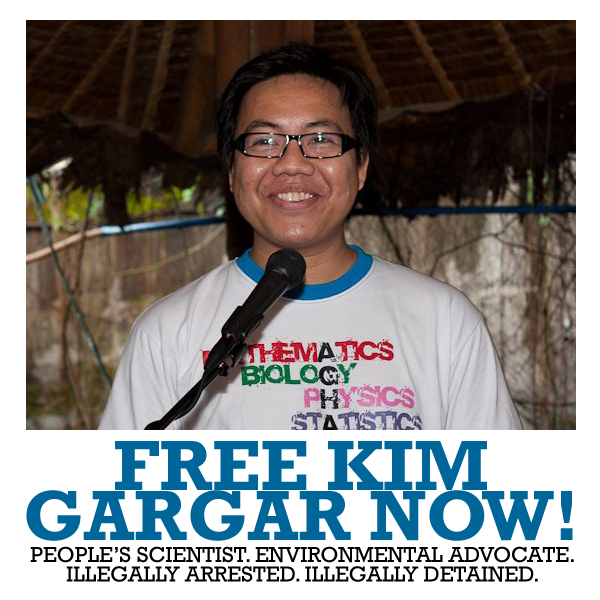 The ﬁrst time was in September 1985 when I was in jail for seven months in Southern Leyte. I was among those granted amnesty by Pres. Cory Aquino after the People Power – EDSA uprising. After my release, I continued organizing peasants. 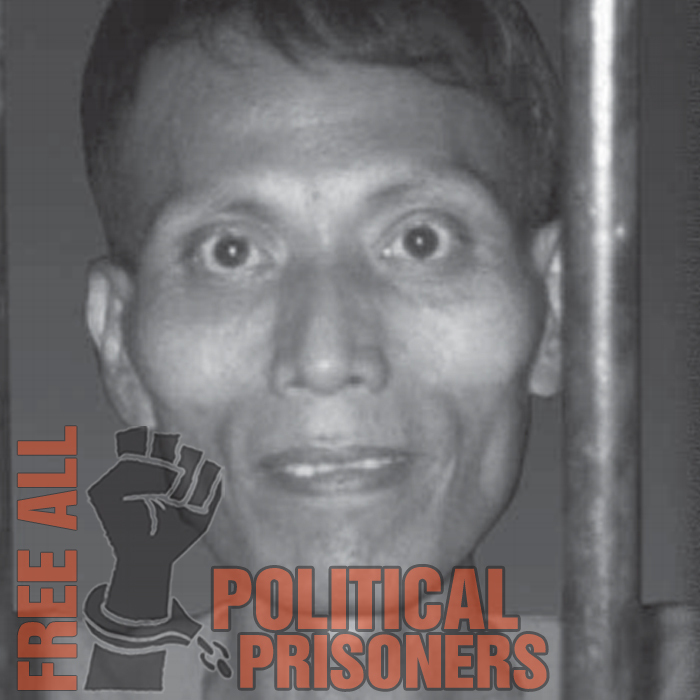 The military and police rearrested me on January 28, 2002 in Silago, Southern Leyte. They presented no warrant of arrest. After I was convicted in 2007, I was transferred to the New Bilibid Prison (NBP) in Muntinlupa City. My health deteriorated in the past two years. In August 2009, I was admitted to the NBP Hospital for fatigue and heart palpitation. Then, I was conﬁned at the Philippine General Hospital on November 11 to November 22, 2009 when I suffered difﬁculty in breathing. I was diagnosed with thyroid dysfunction and pneumonia related to tuberculosis. When Dr. Reggie Pamugas of the Health Action for Human Rights checked me up, he observed that my skin was turning yellowish and I had rapid weight loss. I was given medicine for hyperthyroidism. Later he diagnosed that I also had Hepatitis B, diabetes and weak lungs. My blood pressure ﬂuctuates frequently sometimes dropping to as low as 80/60, 70/50 or 60/40. Once, while I was at the Intensive Care Unit of the NBP Hospital, my bp dropped to 50/50. I had to be given insulin everyday for my diabetes. My eyesight is getting blurred. I also have asthma. I am only 47 years old but my illnesses have made me old and weak. The cramped and poorly ventilated prison cells, the poor water supply and inadequate food and nutrition worsened my state of health. And while I get weaker everyday, I do not foresee my release in the near future.